Harry is an engineer and has worked for Moonee Valley City Council’s Environment Team since 2010. He manages sustainability projects on Council’s buildings and tracks Council’s progress towards zero net emissions. He specialises in retro-fitting existing buildings for energy efficiency, solar power and rainwater systems as well as solar passive design for new builds. 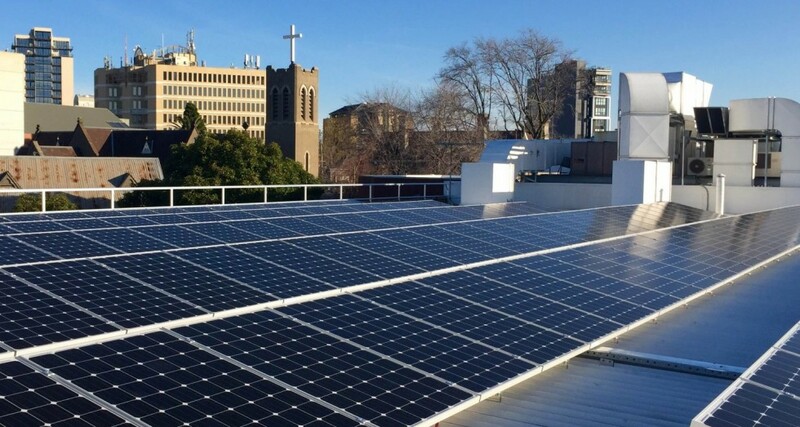 He has project-managed the install of over 2,000 solar panels on 30 buildings as well as numerous rainwater system, draught-proofing, insulation, lighting, shading, solar hot water, cool-roof and double glazing projects.